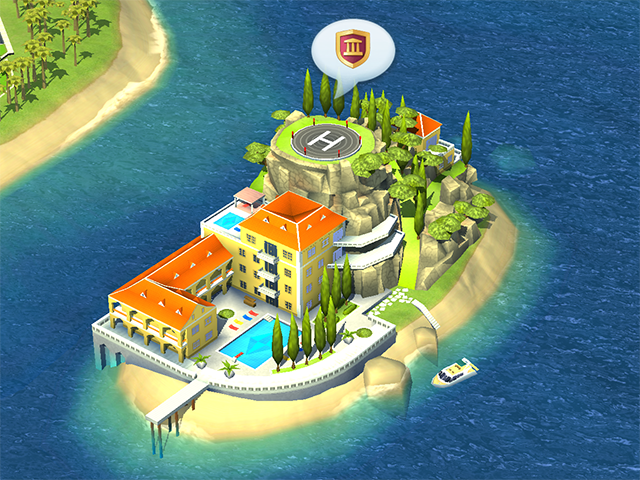 With this update, players who have reached at least level 18 can access the new Mayor's Club House near the Cargo Ship Dock in their towns. EA Mobile released a new social feature in SimCity BuildIt on mobile. The feature is called the Mayor’s Club, and it allows players to join clubs with other users. With this update, players who have reached at least level 18 can access the new Mayor’s Club House near the Cargo Ship Dock in their towns. Each user can create their own club, or they can join an existing club by searching for a club manually or by browsing suggested clubs in a list. Users can also invite other players to their clubs. Each club can have up to 25 members. Once a user joins a club, they’ll be able to chat with the other members in the club, as well as visit other members’ cities, where they can purchase items from their Trade Depots. SimCity BuildIt is available to download for free on the iTunes App Store, Google Play and the Amazon Appstore.